Monroe Crossing, Nelson Illusions & Minnesota Orchestra Coming to Grand Rapids, Minn.
“The Reif Center is a cultural hub for people who want to immerse themselves in the arts while they are up north.” - Megan Christianson, executive director for Visit Grand Rapids. The arts are in bloom this spring starting this weekend in Grand Rapids. Three nationally recognized acts and numerous local productions will take the stage at the Reif Performing Arts Center: Monroe Crossing, Nelson Illusions and the Minnesota Orchestra. First up this coming weekend is Monroe Crossing, a Minnesota-based bluegrass band that has dazzled audiences across the United States, Canada and Europe. 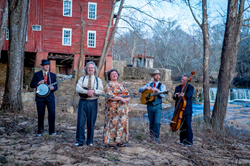 Monroe Crossing is known for its electrifying blend of classic bluegrass, bluegrass gospel and heartfelt originals, as well as musicianship and on‐stage rapport that’s second to none. Named in honor of Bill Monroe, the father of bluegrass, Monroe Crossing is a favorite among bluegrass aficionados and novices alike. Don’t miss the performance, Sunday, March 12, at 2 p.m.
Another key attraction for the spring season is Nelson Illusions. This troupe of four master magicians perform some of the most astounding stage magic in existence. The performers blend mystery, drama, romance and comedy to create a unique theatrical spectacle. Audiences will enjoy unforgettable illusions such as a girl sawn in half, a man melting through a sheet of steel, and a woman shot from a cannon. Witness the wonder on Friday, April 7, at 7:30 p.m.
Rounding out the spring’s headlining acts is the Minnesota Orchestra. Internationally acclaimed as one of the world’s great orchestras, the Minnesota Orchestra is known for the heart and drive with which it plays. Conductor Roderick Cox will lead the orchestra in performances of Tchaikovsky’s Romeo and Juliet, Fantasy-Overture; Ravel’s exquisite Le Tombeau de Couperin; and Brahms’ powerful First Symphony. Make plans to attend the orchestra’s one-night engagement, Friday, May 19, at 7:30 p.m. 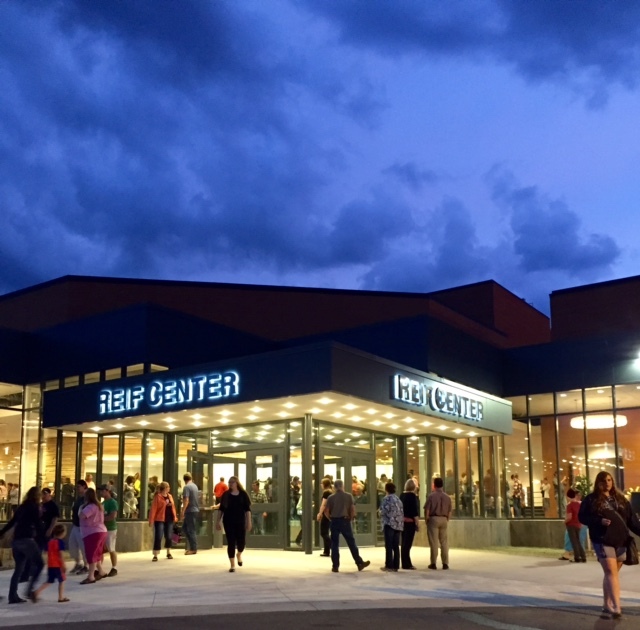 The Reif Performing Arts Center is located at 720 NW Conifer Drive, Grand Rapids. For more information or to purchase tickets, visit http://www.reifcenter.org.